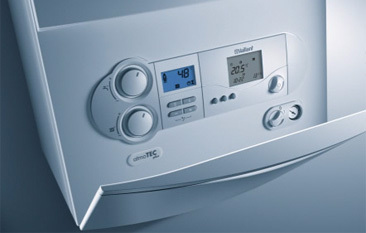 For a swift and seamless boiler repair, Canvey Island households should get in touch with Essex Gas Engineer. Thanks to 40 years of hands-on industry experience, we have the skills and expertise to carry out boiler repairs to the very highest standards. On top of that, Essex Gas Engineer will ensure your gas boiler is working at optimum capacity with no safety issues. 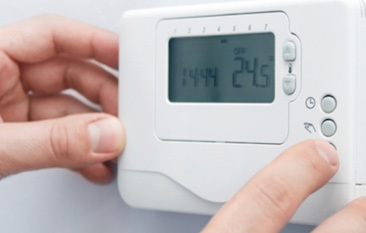 Unfortunately, inefficient or faulty boilers often result in hefty utility bills and can even start leaking harmful carbon monoxide gas. So, for gas boiler repair, Canvey Island households should look no further than Essex Gas Engineer. To book an appointment, call 07860 579695, email essexgasengineer@yahoo.com, or send a message via our online contact form. 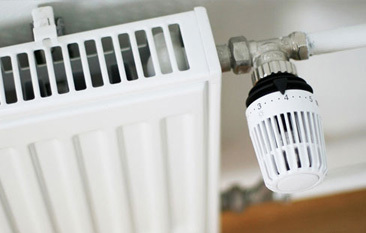 Without a fully functioning boiler, you won’t be able to enjoy hot showers or benefit from cosy central heating. Therefore, if and when something goes wrong, you’ll want reassurances that repairs will be carried out quickly with minimal disruption. Ensure your safety – Boilers that aren’t repaired properly are at risk of leaking carbon monoxide – a dangerous gas that has no taste, smell, or colour. This is why Essex Gas Engineer always puts the customer’s safety first when repairing gas boilers. Maximise energy efficiency – By cleaning internal components and ensuring everything works correctly, your gas boiler will operate to maximum capacity, increasing energy efficiency and reducing utility bills. Value for money – After fixing your boiler, we’ll also look for additional problems or issues that could become more serious over time. By doing so, we’ll save you a great deal of time, effort, and money in the long run. 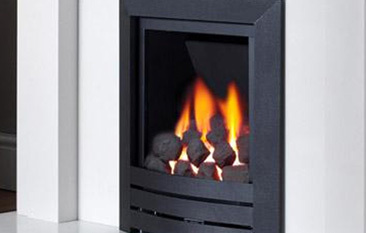 Essex Gas Engineer is committed to providing each and every customer with an excellent service. 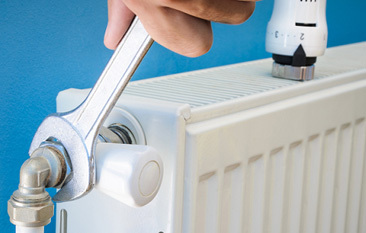 No matter whether it’s a small project or commercial job, our engineers can handle all sorts of boiler repairs. We even offer a 24-hour service for urgent and emergency calls. Essex Gas Engineer is proud to serve Canvey Island as well as Brentwood, Grays, Romford, Chelmsford, Southend and other nearby locations. To receive a quote or to book an appointment, call 07860 579695, email essexgasengineer@yahoo.com, or send a message via our online form. Canvey Island is a civil parish and reclaimed island in the Thames estuary. It is located off the south coast of Essex 30 miles east of London, and 15 miles west of Southend-on-Sea. Inhabited since the Roman invasion of Britain, Canvey Island was mainly agricultural land until the 20th century when it became the fastest growing seaside resort in Britain. The island is also known for its petrochemical industry and was the site of the first delivery of liquefied natural gas by container ship in the world.